Below are chloramine filtration options for both drinking water and whole house filtration. 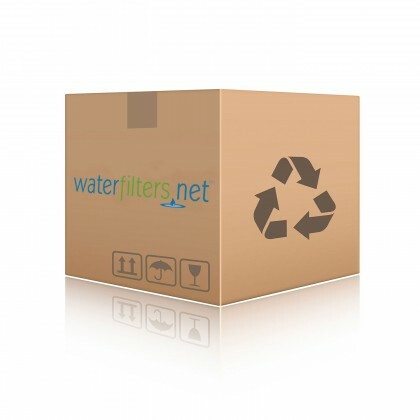 The life of the filters will vary due to your water quality. There is spec information on these pages so please read them over to help you decide what is best for your situation. 1) The Culligan US-EZ-4 under sink filtration system reduces chloramines. This is an under sink drinking water system that comes with the faucet. 2) The BFS-201 can also be used under the sink. It has 3/8" inlet/outlet. You should use a 5 micron sediment filter in the first housing. In the 2nd housing, you can use a chloramine filter such as the ChlorPlus-10. This system does not come with a drinking water faucet so be sure to select one from our faucets page. 3)For whole house applications, you can use one whole house housing or several whole house housings. Install a sediment filter in the first housing. 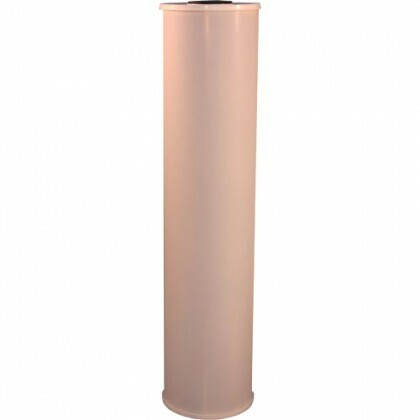 By reducing sediment, this helps to preserve the life of the more expensive CRFC-20BB filter. Install a Chloramine filter in the 2nd housing. 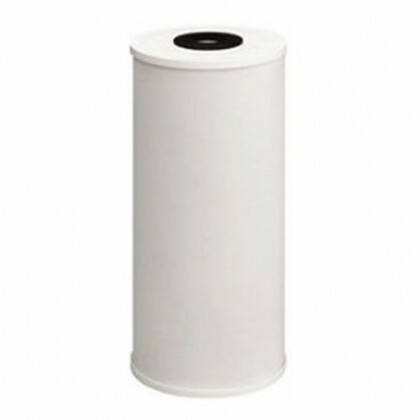 Install a finer sediment filter in the 2nd housing or a chlorine taste and odor reduction filter in the 2nd housing. This will give you either greater sediment reduction or greater chlorine taste and odor reduction. Install a Chloramine filter in the 3rd housing.